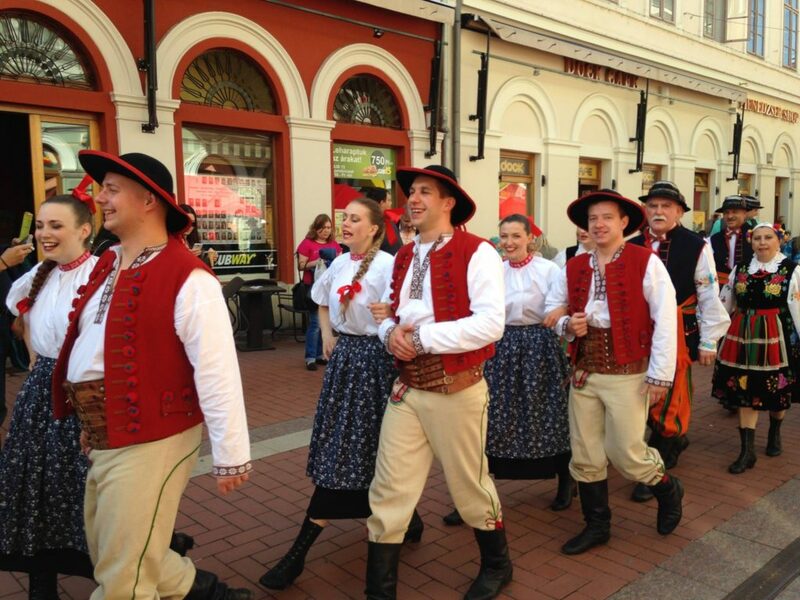 Hungary is one of those countries where plenty of folk festivals take place every year. The atmosphere is a vibrant one, and people of all ages go for relaxation and fun as well. 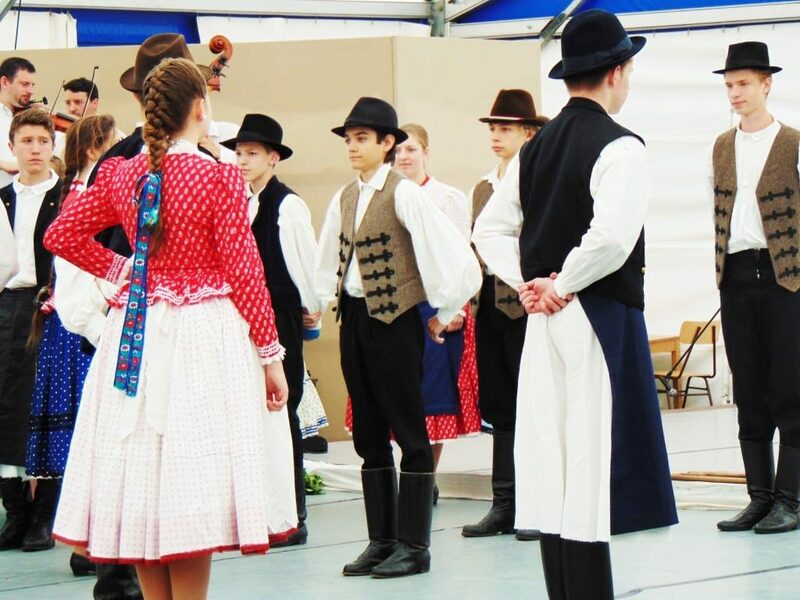 If you want to live a similar experience then we will show you a few fascinating Hungarian folk festivals which you should attend. This wonderful festival is held in Mohacs every year in February. The streets become extremely busy, filled with fun and frolics. Men wear scary masks and the whole parade is absolutely fascinating. Those who are celebrating this festival are Sokci people, which is actually an Ethnic Croation minority. However, everyone is welcome to join this massive party. 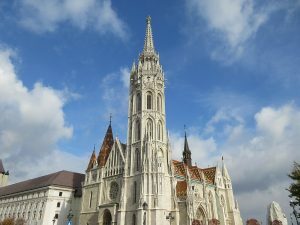 If you are a folk lover and you also want to visit Hungary, then you should go to Holloko over the Easter weekend in order to attend this beautiful festival. There are lots of folk performances and arts as well, and participants can have a look into the unique and amazing customs and heritage of Easter in this country. Locals dress in traditional costumes which, by the way, are absolutely splendid, and men throw plenty of buckets of water over women so that they can receive shots of palinka, a traditional Hungarian drink. Not only you will be able to listen to folk music at this festival but you will also enjoy the delicious wines that are made on the shores of Lake Balaton. The whole event lasts nearly two weeks, which is plenty of time to have fun and relax. You will have the opportunity to learn interesting things about the area’s vineyards and also meet new and lovely people. This event has been founded in 1985 and over the years it has actually become an international festival where lots of people meet for fun and socialization. It is held simultaneously these days, in Tokol and Szazhalombatta as well. There is not only folk representations but theatrical performances, folk arts, and some sort of art exhibitions as well. You will also enjoy to the fullest the lit boat parade along the Danube. If you travel to Budapest in the mid-August, then you must not miss this event, which is held at the amazing Buda Castel. The city becomes extremely vibrant with lots of craftsmen and performers that show their talents to visitors. This is the perfect occasion to learn more about folk art in this country. The dance performances and live music will also impress you and offer you unique moments. Furthermore, if you want to try the best of Hungarian cuisine, then this event is the perfect place for doing so as there will be plenty of food sellers with amazing dishes. Try also palinka which is a very appreciated drink in Hungary. This festival hosts every year two guest nations in order to offer an international flair to the whole festival. People of all ages are invited to enjoy this amazing festival.